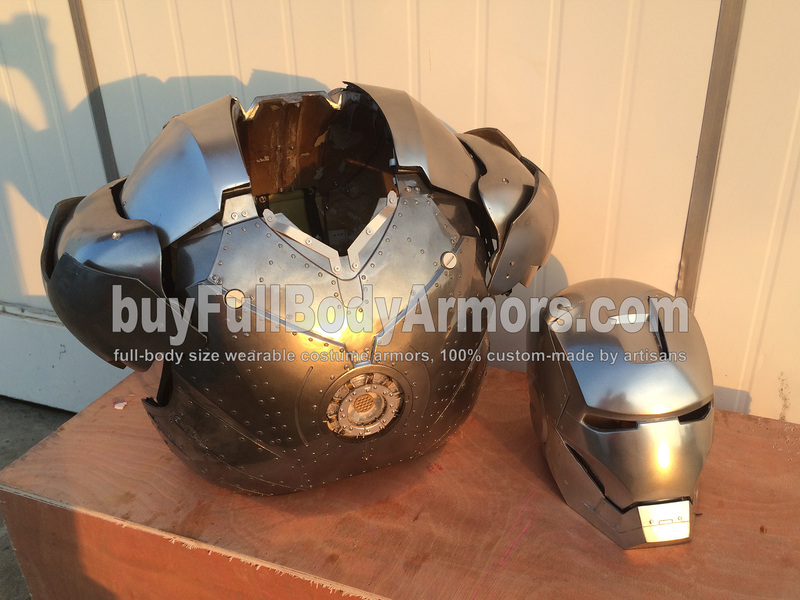 There are three layers of painting to make the Iron Man Mark II (2) armor to have a realistic presentation. 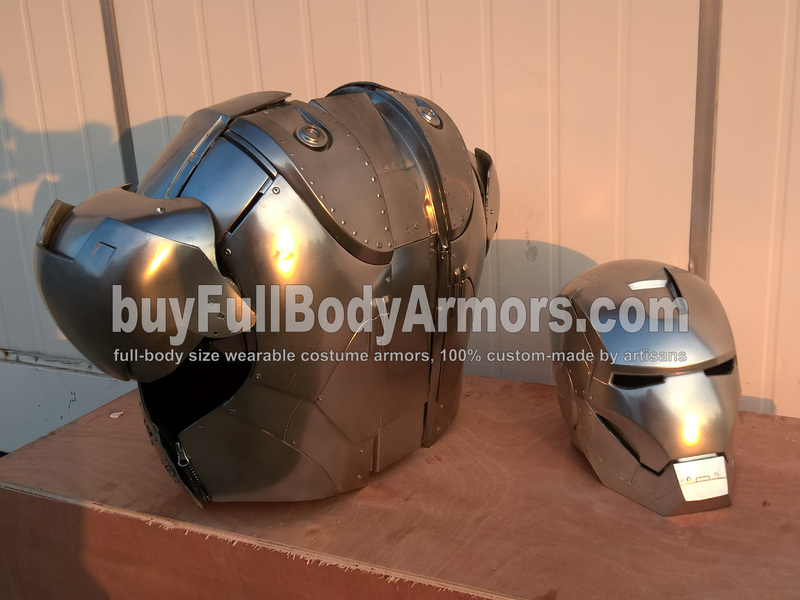 We have finished the first two layers on the Iron Man Mark II's chest armor prototype and now we are going to polish it and proceed to the third layer. 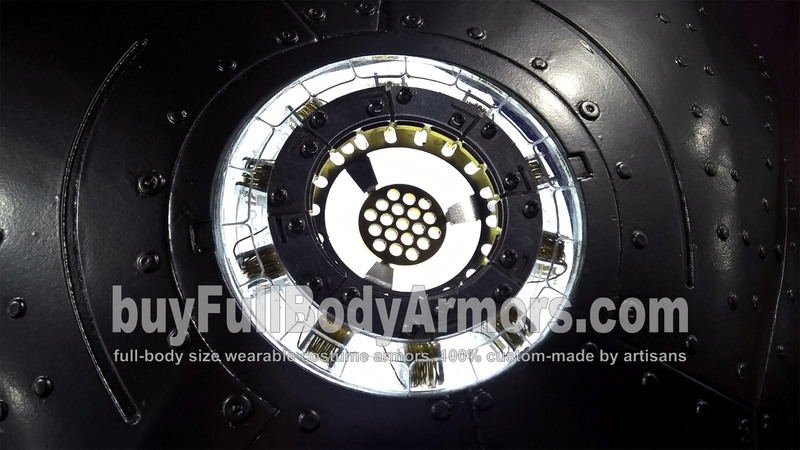 Following photos aim to show you where we are now. 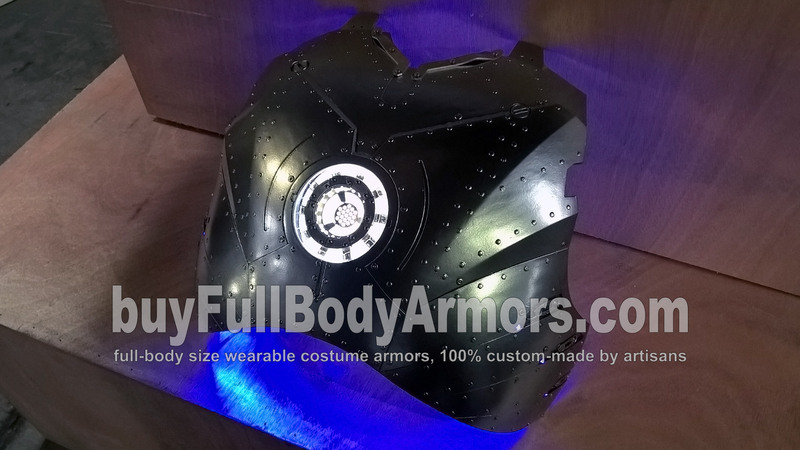 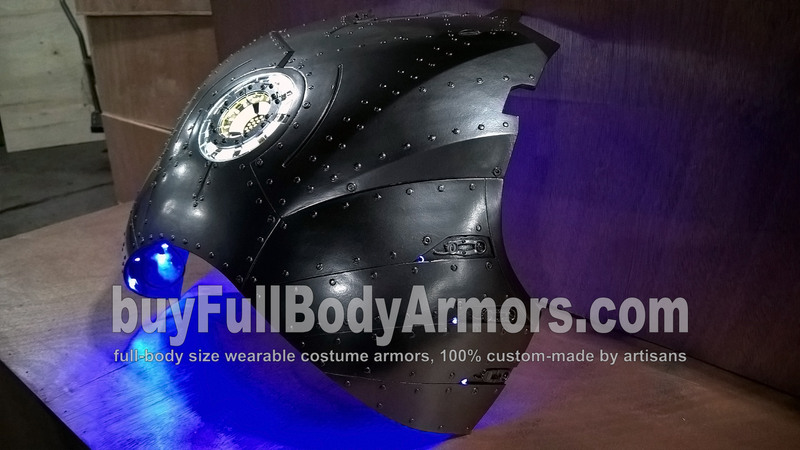 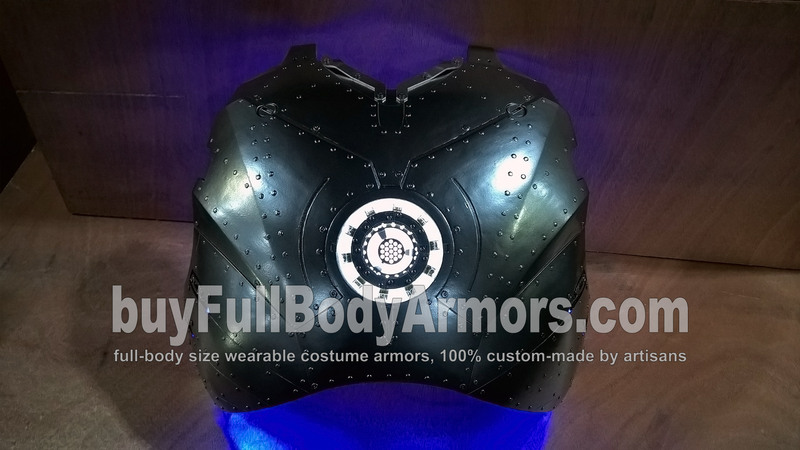 This entry was posted in News,Iron Man Suit Mark 2 II Wearable Armor Costume R&D Full History and tagged buy Iron Man Mark 2 armor,buy Iron Man Mark II armor,buy Iron Man Mark 2 costume,buy Iron Man Mark II costume,buy Iron Man Mark 2 suit,buy Iron Man Mark II suit,buy Iron Man Mark 2 helmet,buy Iron Man Mark II helmet on Apr 03,2016.